Jason Fried, Founder and CEO of 37signals shares his thoughts on company culture, collaboration, and techniques in a conversation with Mig Reyes. Jason Fried and Chicago Organizer Mig Reyes discuss everything 37signals from the way they launch products to how they conduct work. Co-authoring many books on the subject, including Getting Real, REWORK, and REMOTE, Jason has many insights into what really works when it comes to collaboration and building products from his experience creating and launching products like Basecamp and Highrise. 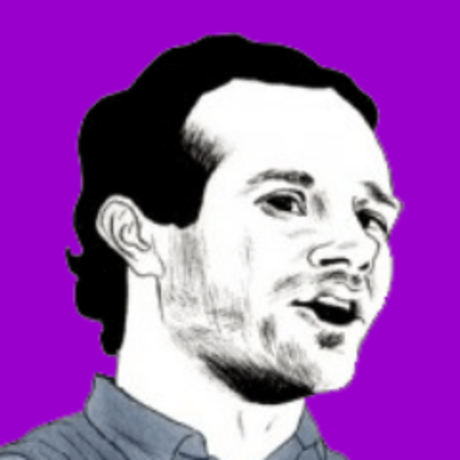 Jason Fried is the Founder & CEO at Basecamp (formerly known as 37signals). He is also the Co-author of Getting Real, REWORK, and REMOTE. "No is no to one thing. Yes is yes to a lot of things." Great insight.